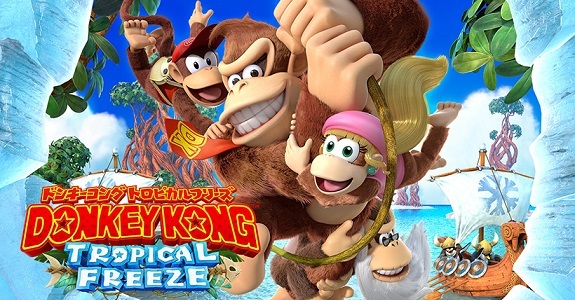 In this post, you will find all there is to know about the Software updates for Donkey Kong Country: Tropical Freeze on Nintendo Switch (originally released on May 3rd 2018 in Japan, and May 4th 2018 in Europe and North America). How to download updates for Donkey Kong Country: Tropical Freeze for the Nintendo Switch? Fixed an issue where after clearing stage 3-3, the route to stage 3-4 would not open.